Silence - one of the most basic yet most effective tools in creating tension. Horror movies have been using it for decades to build thrilling scenes. Recently, there have been successful horror movies that used this technique- Don’t Breathe and Hush. And now, A Quiet Place did the same and the results are nothing short of incredible and dare I say, intense! The Office-alum John Krasinski directs and stars in the film along with his wife Emily Blunt. In the story, they are a parent to three kids trying to survive in a post-apocalyptic world. Most of the population has been taken out of aliens. These hostile creatures attack and kill any living objects that make a sound. The Abbotts are among the few remaining survivors. With technology and every advanced tools stripped away from them, they now have to survive with instincts. To make living even harder, they are now also stripped off of verbal communication. The film plays both on emotional and survival factors. With majority of A Quiet Place taking place in an old farm, unsuspecting dangers lurk to terrorize the family. Krasinski, Scott Beck, and Bryan Woods willingly placed the Abbotts in a very compromised setting. Every moment puts them in danger. What could have easily been an exhausting ride surprisingly became a crazy tour with heart-pounding turns waiting at every corner. 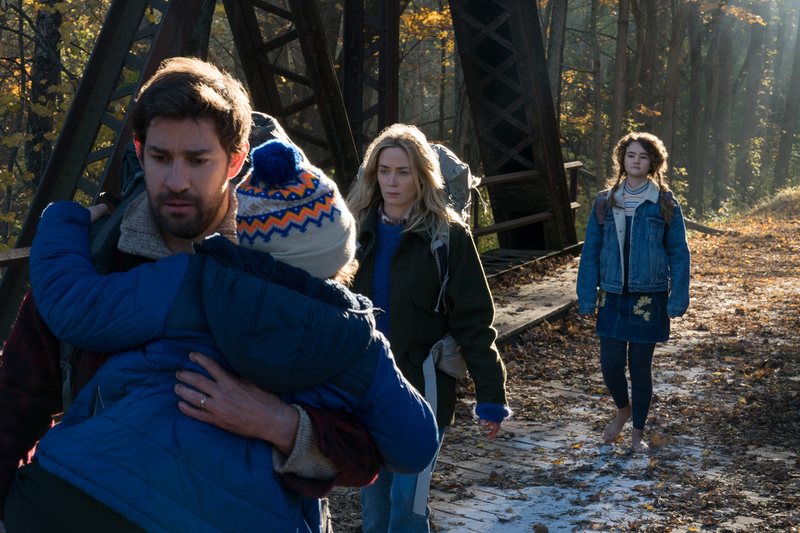 A Quiet Place, with its premise, makes it one of the freshest horror movies of the recent years. It is not just smart but it is also terrifying. It introduced us to its characters, made us care for them, then put them in horrifying scenarios that let us experience first-hand fright! 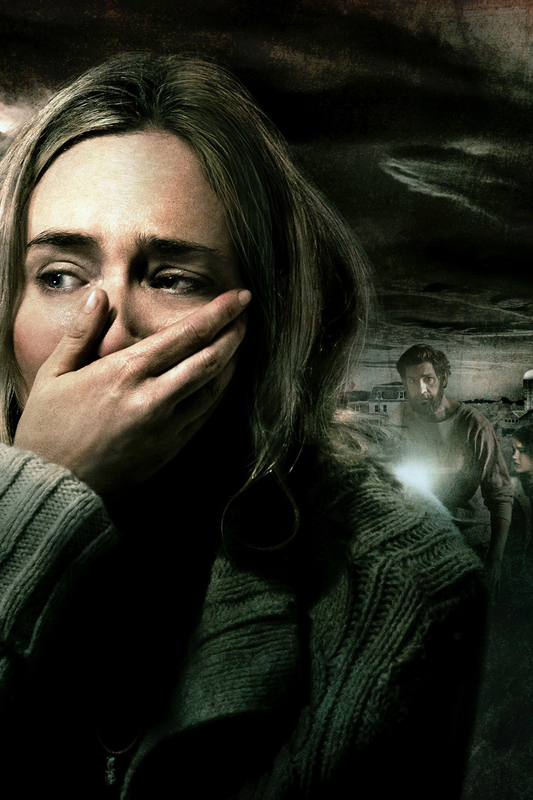 A Quiet Place aimed to scare and scare the audiences, it did! 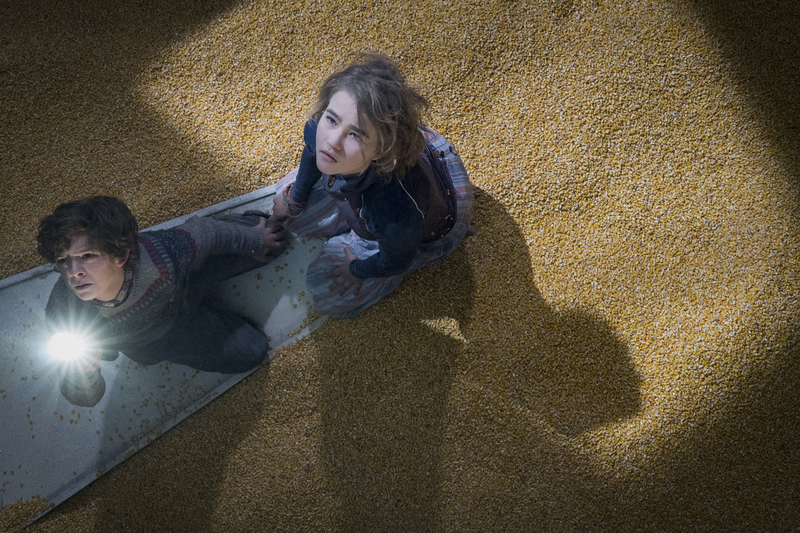 A Quiet Place comes out in theatres nationwide on April 11.